Enjoy a lovely ride through some of California's most picturesque wine country. It's no secret that California wine country offers some of the best riding to be had, and this route near the small town of Los Olivos, CA provides a particularly nice option for cycling enthusiasts. 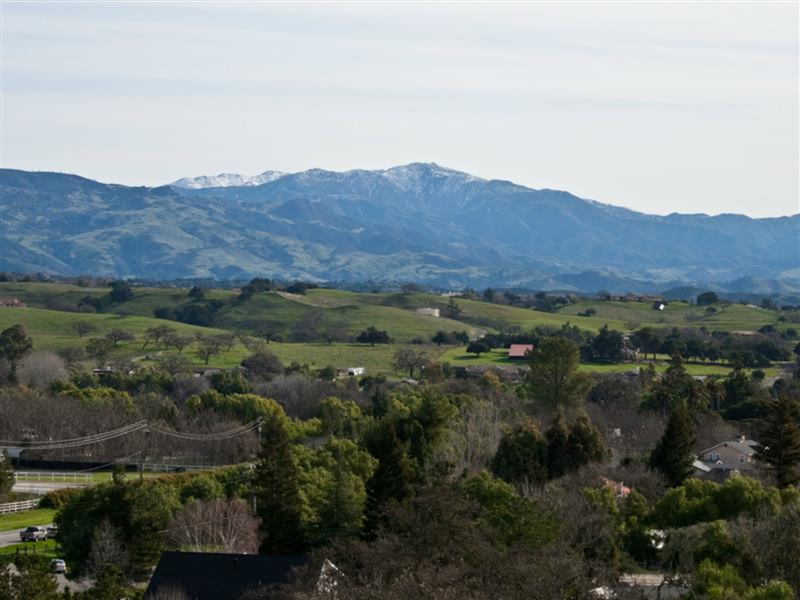 From Santa Barbara, drive up Highway 154 toward the San Marcos Pass and then into Los Olivos. I like grabbing a coffee at Patrick's Side Street Cafe and then riding from there through Foxen Canyon, Alisos Canyon, and Cat Canyon--all beautiful roads. There is great food, not to mention fantastic wine everywhere. During the week and earlier mornings on the weekend, there is very little traffic because the wineries do not open until later. If you decide to ride over the 154 and down in to Los Olivos, mind the minimal shoulder and plentiful cars. The idea here is to start in Los Olivos and connect to Solvang through the canyons and roads that cross through wine country. Cyclists who are hoping to hammer out a high intensity ride may be missing the point! This is a great area to tour and wander. Explore several vineyards and enjoy the spacious, open farmland. Cyclists who enjoy the scenery as much as the exercise will love touring wine country. There are many places to stop and take photos; note the wineries you want to come back and visit later! This area offers great social rides for bikers of all levels. Take 154 to Los Olivos (about 45 minutes from downtown Santa Barbara) and park on the streets or at one of the parks. There's a lot to see in Los Olivos, especially for those who love local art and of course, the wine shops.